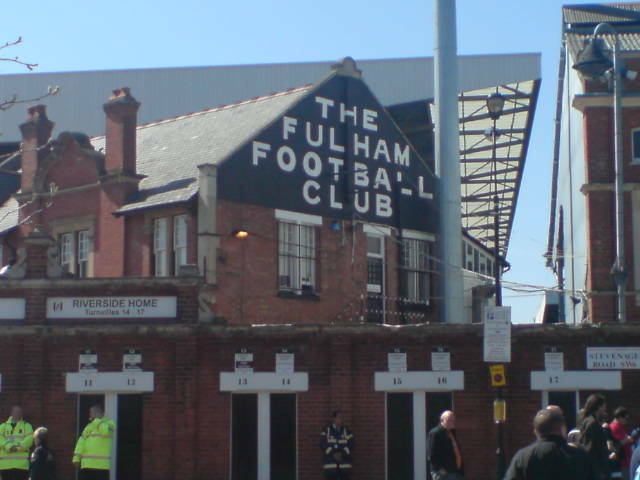 Wolves also drew 0-0 at Fulham in their only other Premier League trip to Craven Cottage in 2003/2004. 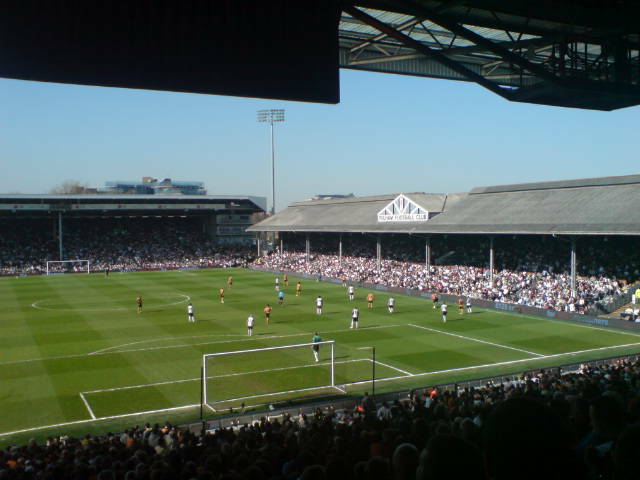 Wolves recorded their third 0-0 draw in four games after drawing a blank with Fulham at Craven Cottage. The game will be remembered as only the second game in Premier League history where only one shot on target was recorded – a weak Christophe Berra header. Man of the match: Ronald Zubar – one of Zubar’s best games for Wolves. Won most of the aerial balls and was tidy on the floor. Some good runs forward helped Wolves build attacks too. Flop of the match: Bobby Zamora – England striker, get real! Despite hitting the post from distance, Zamora was dominated by Jody Craddock and Christophe Berra all afternoon. Don’t take him Fabio! 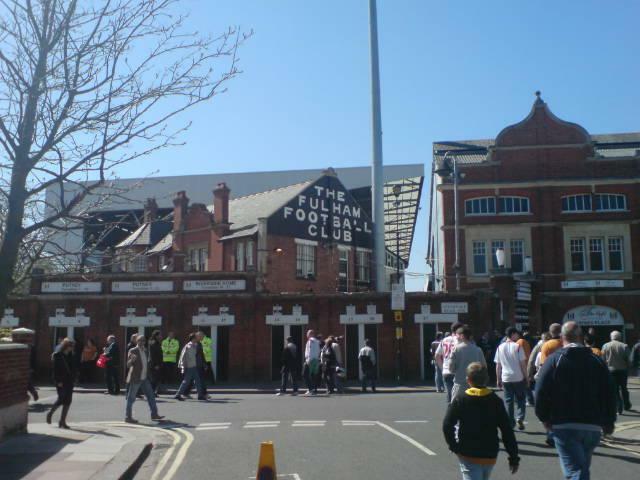 It was a glorious day in London, it's just a pity the football couldn't match. Referee: Mike Dean – I’m not a big fan of Dean but he did well today. Good effort. My verdict: Another match day over where Hull haven’t gained ground on us. 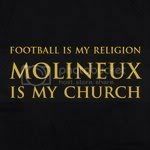 I still won’t celebrate until it’s mathematically certain that we have stayed up but today was a huge step to guarantee our Premier League stauts. Here are highlights from a past Wolves trip to Craven Cottage.